According the Association for Safe International Road Travel, there are approximately 2.35 million people who are injured or disabled from auto accidents every year (asirt.org, 2018). These injuries can be devastating and cause all sorts of trouble financially, emotionally, and physically. This is precisely why the best decision you can make after an auto accident is to hire a personal injury attorney who can help you receive the compensation you need to recover from your injuries. 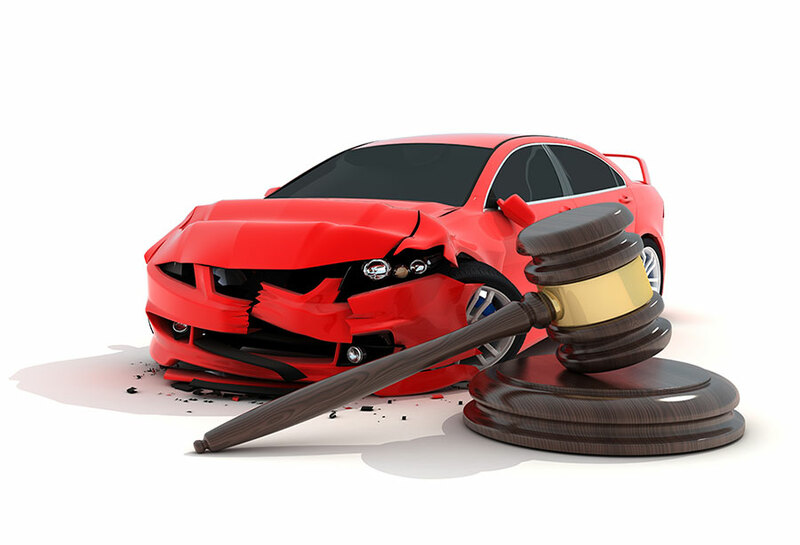 If you have been in an auto accident and require the services of a personal injury attorney in your area, call the personal injury attorneys at One Law Group, PC in Beverly Hills at (844) 626-1Law. Before you meet with a personal injury attorney at One Law Group, PC in Beverly Hills, you will want to have some information prepared so that we may better assess your case. Below is a general list of items that you want to have prior to meeting with a personal injury attorney at One Law Group, PC in Beverly Hills. Witnesses are people who observed the crash and good witnesses saw who may have been at fault. Be sure to have all the contact information for the people who saw the accident. You will want to have the names, phone numbers and/or email addresses, and where they were when they saw it. If you don’t collect that information at the scene, it may severely damage your chances at getting the right amount of compensation for your injuries. Many times, the police report may list the contact information of most the witnesses, but it still a good idea to get as many witnesses as possible. A police report about the auto accident is one of the most helpful items you can have since it will help with determining the severity of your case. Normally, you may be able to obtain a police report from the police station. In some cases, you may be able to get the police report from the department’s website. Remember, the police report you want is at the police department for the city you were in when you got into the auto accident. In today’s age of technology, most people will have photos on their phones and will want to send them. However, we need printed photographs to mark into evidence. The pictures of the results of the crash are what we need. For instance, pictures of the damages on your car and any injury that you can see such as bleeding, swelling, and red marks. The type of pictures you take after the accident will help insurance and the court determine a reasonable settlement. Also, make sure to take pictures of any items that were damaged during the crash such as laptops, cell phones, or tablets. Before you seek the services of a personal injury attorney, ask yourself a serious question: Do you really need a personal injury attorney? You may be able to negotiate a modest settlement on your own, but going up against insurance agencies is a difficult task. They are known to offer less than what is needed to pay for what you need to fully recover. This is the benefit of hiring a personal injury attorney. They negotiate for you, so you don’t have to spend hours and days trying to contact the right people in order to get the amount you need. Most insurance agencies will ask you to take your damaged vehicle to an auto body shop that is in their network or one they “recommend.” However, it is always a good idea to get an estimate from an outside body shop to observe the difference in estimated cast for damages. You will want to bring this estimate with you to the consultation with a personal injury attorney. This will also help them determine the severity of the auto accident. Before you meet with a personal injury attorney at One Law Group, PC in Beverly Hills, be sure to have all the above listed items ready to present. We may ask for other items or details, but we can cover that when you call us to make an appointment. Call One Law Group, PC in Beverly Hills at (844) 626-1Law today!